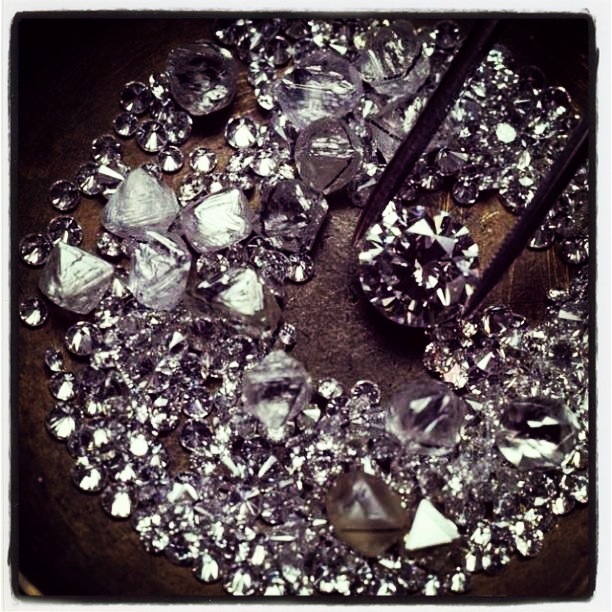 To an untrained eye, all diamonds look remarkably alike. But subtle characteristics make thousands of dollars of difference between them. We encourage you to come in and inspect diamonds in person under our microscope, rather than buy a diamond based on paper promises. 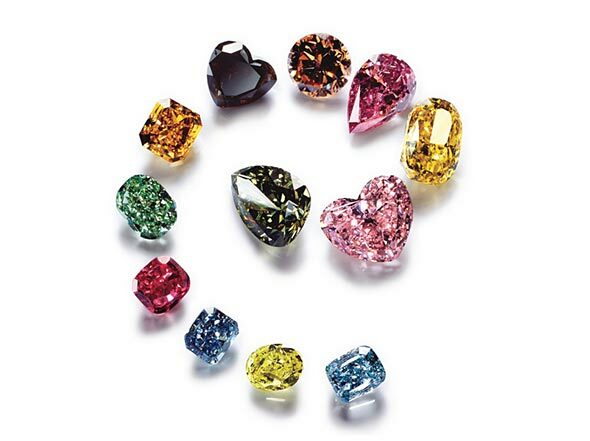 We’ll point out the details that make the difference between an ordinary stone and a diamond of exceptional quality—so you’ll always know you made the right choice. 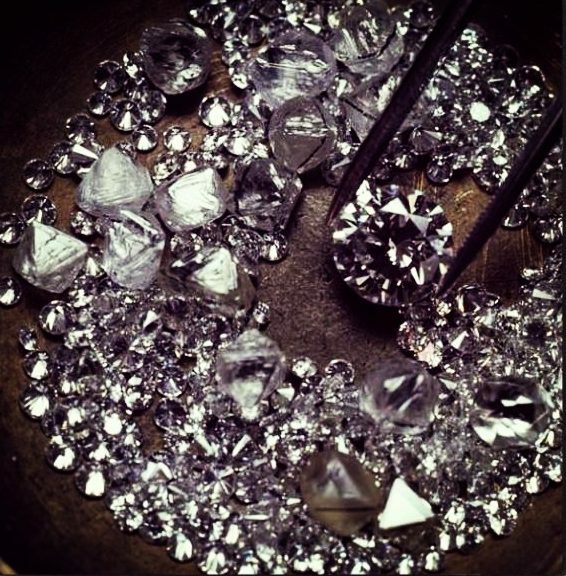 Our long-standing relationships with diamond suppliers around the world means we can source the diamond that meets your budget, and exceeds your expectations for size and quality—every time. 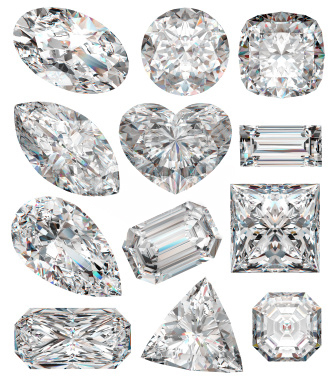 Please contact us with your interests into a diamond.